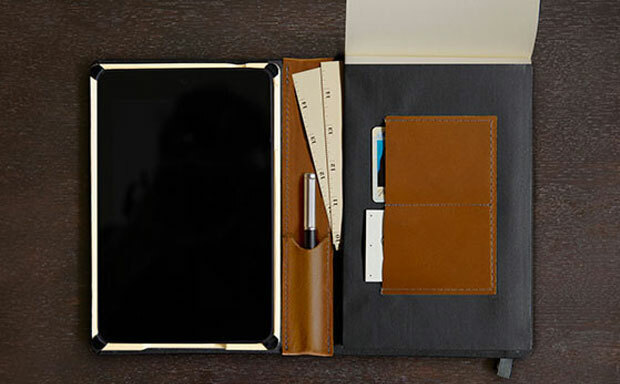 The Nexus 7 (2013) has finally lost the innocence of a brand new tablet and joined the big boys club, after Dodocase have launched a portfolio tablet case – Folio – designed specifically for the 7-inch Google device. 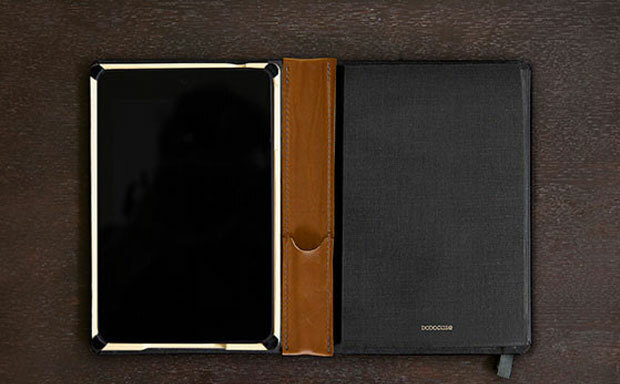 The case combines superior quality book cloth fabric and bamboo materials to offer great impact protection and highly attractive looks. 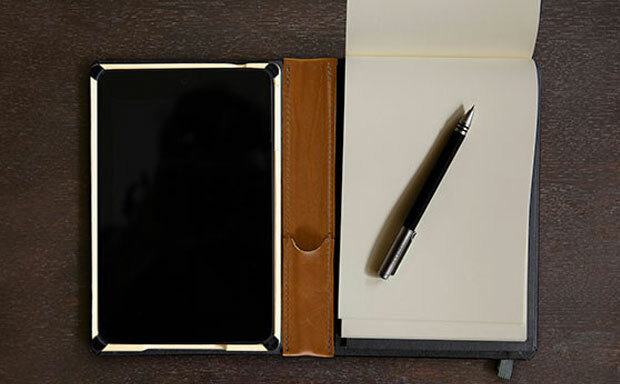 The interior pen or stylus holder, card slots, and the spine of the case are made with genuine leather for extra durability. 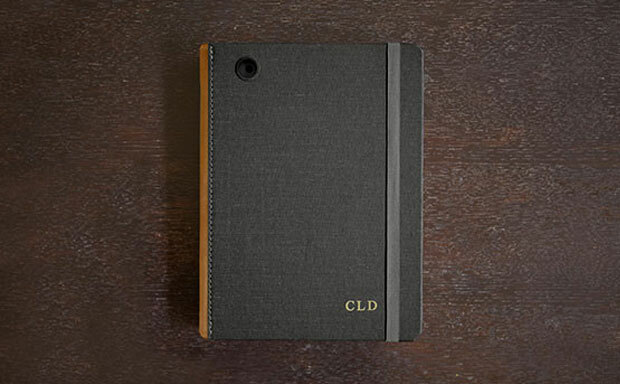 The portfolio also features a larger inner pocket for the most important documents.